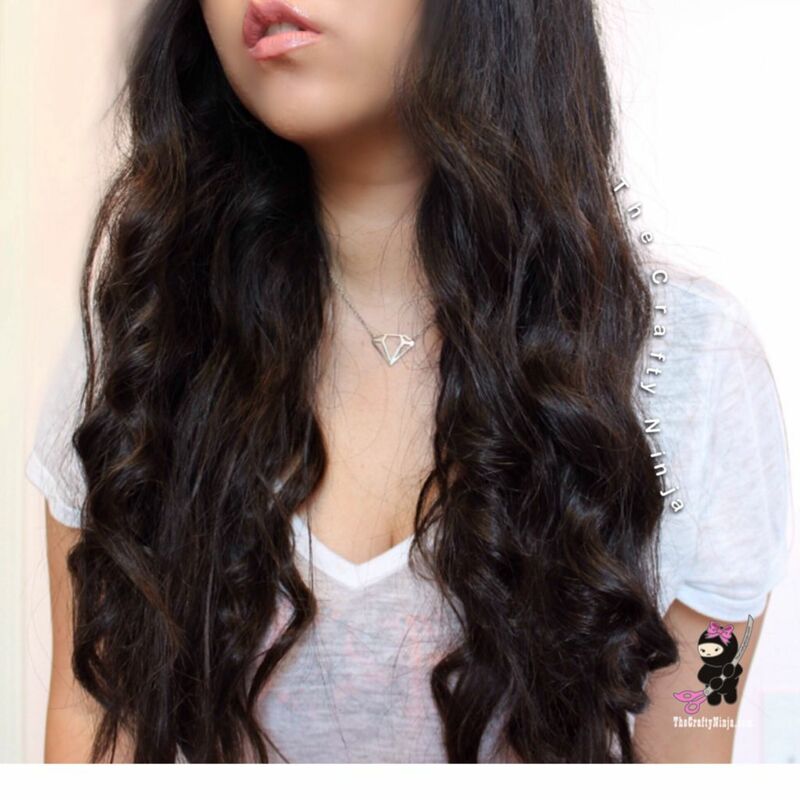 I received beautiful hair extensions from Bombay Hair in Dark Brown 20 inches 160 grams. Quick and easy to use the clip-in extensions to create instant volume and length. Bombay Hair is made with the best quality 100% Indian Remy human hair and it feels so soft and real. Unlike other hair extensions I have tried you can feel the quality Bombay Hair puts into their hair. 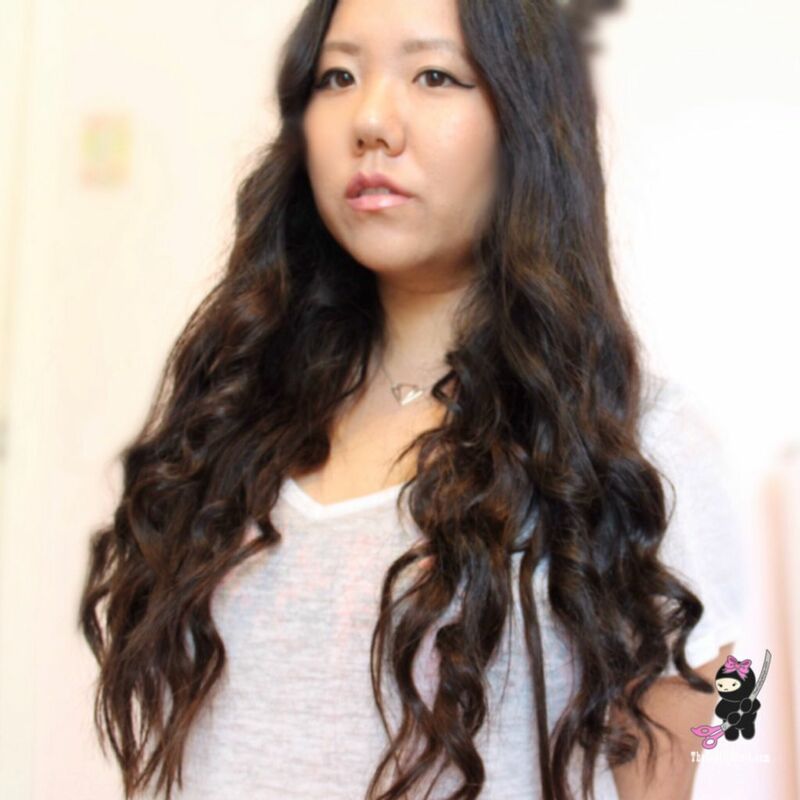 I have long hair so I used the clip in extensions to create volume when I curled my hair with the Remington Pearl Ceramic curling wand. Check out the full tutorial below on how to clip in the hair extensions. Don’t forget to check out bombayhair.com and use Coupon Code: crafty to get $10 off your entire order. Stay Beautiful my friends! Closer view of the Bombay Hair Extensions: Don’t forget to check out bombayhair.com and use Coupon Code: crafty to get $10 off your entire order. Stay Beautiful my friends!